MANILA, Philippines - A Pinay caregiver topped the Special Professional Licensure Examination (SPLE) for Professional Teachers - Elementary category in the Middle East. Devy Anna Exiomo has been an OFW in Israel since 2015. Impressively, the Central Institute of Technology in Paniqui, Tarlac graduate is the only one who passed the said exam out of the 88 examinees who took it in Israel. 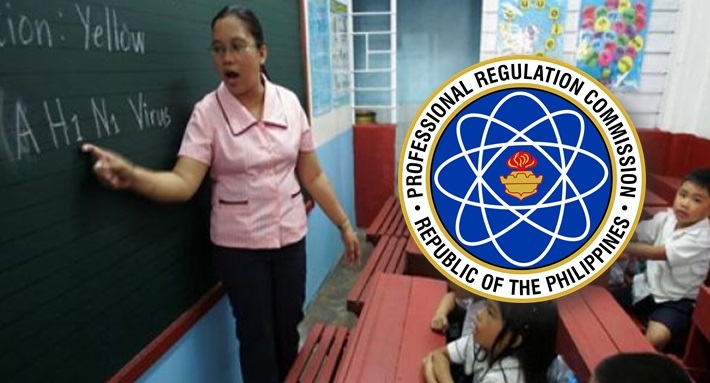 In the entire Middle East, the Professional Regulations Commission (PRC) announced that Exiomo is part of only 6 passers out of 179 examinees of the SPLE licensure exam for teachers (LET) -elementary. The exam that was conducted last September 2, 2017, only got a passing rate of 3.35%. This special project initiated by the Philippine Embassy in Israel and was made in the hopes to help OFWs find more opportunities as a teacher when they decide to return to the country. It is open for OFWs working in the Middle East on a 5-year contract as caregivers. They also have a SPLE for nurses.